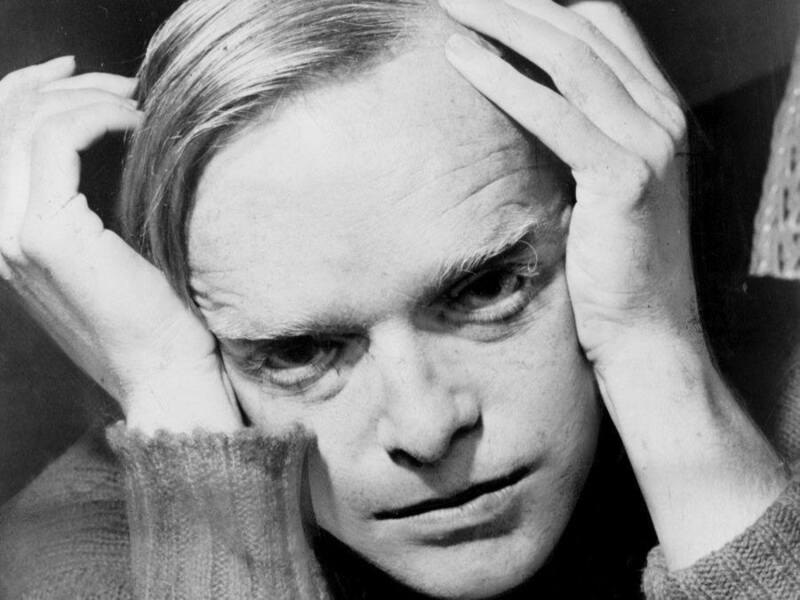 Capote was enchanted with words from childhood, saying that he started writing around 1935 when he was eleven and living in Alabama. By fifteen, he was certain it would be his life’s work. He claimed he could recall 95 percent of every conversation he had and that reading the normal-length novel would take him about two hours. 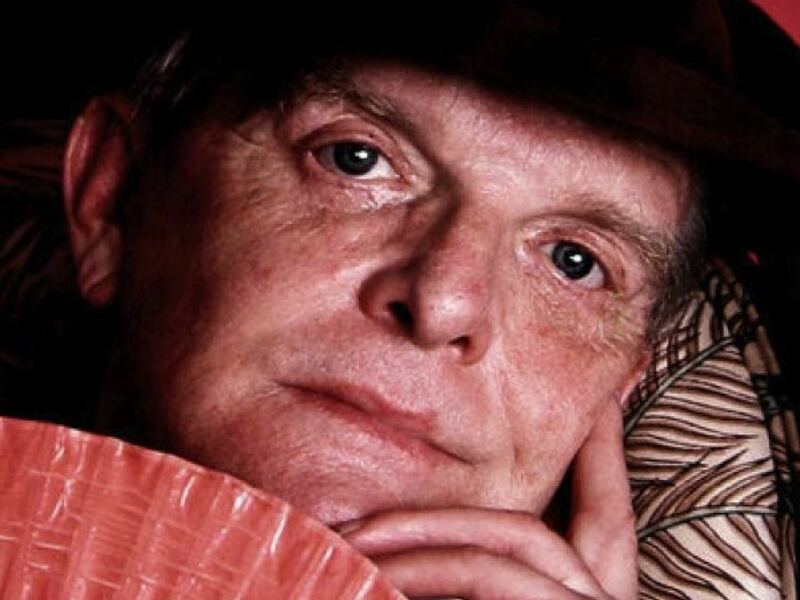 Harnessing this linguistic obsession, Capote would produce two masterpieces, the short novel Breakfast at Tiffany’s and In Cold Blood, the true story of a murder in Kansas written as a novel.